BUKIT LANJAN: UberAir’s flying taxis to debut in LA in 2020! Flying taxis are scheduled to debut in Los Angeles (LA) in 2020! That’s only about three years away! 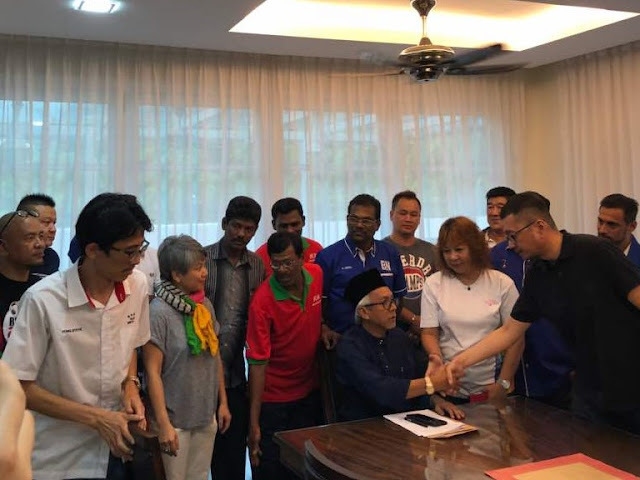 “So, is this the ultimate public transport that is guaranteed to beat traffic jams in congested cities across the globe?” Gerakan Deputy Speaker Syed Abdul Razak Alsagoff. 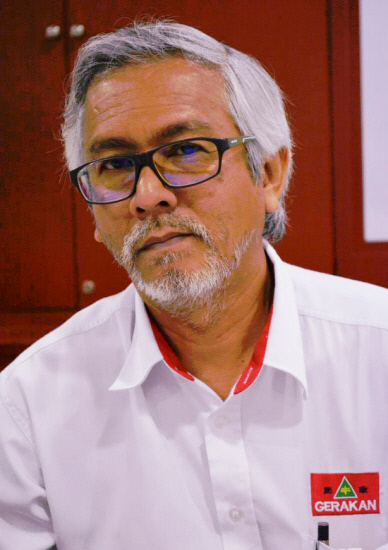 However, for Malaysians and Malaysia, Syed Razak said “flying taxis will still be a dream or a Hollywood science-fiction”. “That’s because our federal government has yet to even embrace electric vehicle (EV) technology. If it did, we would be laying the infrastructure, like charging facilities, for EVs,” he added. 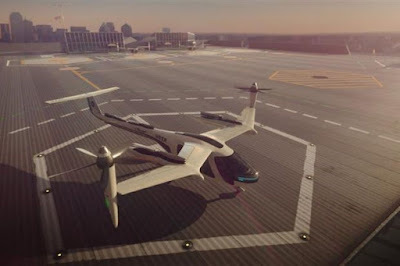 Syed Razak said according to the news report, LA would be one of the first cities served by UberAir, ferrying passengers across the region in electric aircraft in 2020. “Malaysians can just continue to dream on. The federal government has yet to even allow local investors to import EVs from China and elsewhere. “What do you think are the chances of the federal government allowing the import of flying taxis or approving Uber from launching similar services?” he asked. Sitting in bumper to bumper traffic during rush hour could soon be a thing of the past. 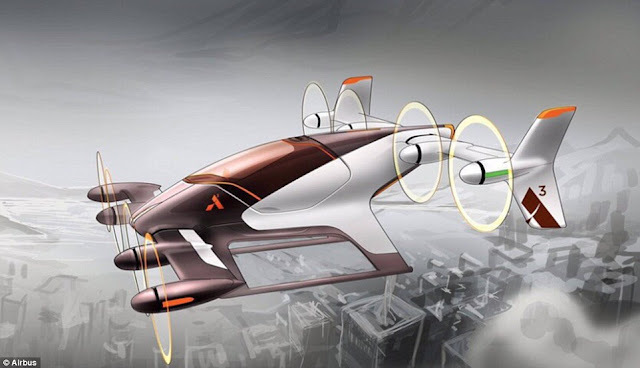 Airbus is working on a fleet of air taxis with the hopes of relieving urban congestion and the firm has unveiled its first conceptual renderings. “Evolution of any technology waits for no one. The rakyat dan negara (people and country) are the ones who will lose out in the future,” he added. LOS ANGELES: In just over two years, Uber says it will let commuters soar over Los Angeles' snarled traffic in flying taxis. The ride-hailing firm announced on Nov 8 that LA will be one of the first cities served by UberAir, which it says will begin ferrying passengers across the region in electric aircraft in 2020. "We're trying to work with cities in the early days who are interested in partnering to make it happen, while knowing that there will be pitfalls along the way," said Jeff Holden, Uber's chief product officer, explaining why the company chose Los Angeles and Dallas as the first cities to test the service. UberAir differs from UberChopper, a helicopter service the company has in the past offered during events such as the Coachella music festival, or during summertime for trips between New York City and the Hamptons. Rather than offering the service as a luxury product (trips to Coachella Valley from Los Angeles cost passengers US$4,170/RM17,588 each way), Uber envisions UberAir as a commuter option, with fares comparable to taking an UberX car ride. The efficiency of electric aircraft brings "the price point down dramatically" compared with helicopters, Holden said. Just like with self-driving vehicles, Uber says it plans to eventually develop aircraft that fly themselves – removing the cost of a pilot and subsequently lowering fares. By the 2028 Olympics, Holden said, the company believes Angelenos will be making "heavy use" of UberAir. When the service is in full swing, he anticipates that "tens of thousands" of flights will be performed each day across the city. The city of Los Angeles has shown initial support for the project, with Mayor Eric Garcetti saying LA is the "perfect testing ground for this new technology." But a spokesperson for the mayor said conversations about regulation, environmental effects and zoning had not yet started. Designs for the aircraft – which differ from helicopters in appearance, technical features, efficiency and fuel consumption – are yet to be finalised. Proposed take-off and landing zones equipped with aircraft charging stations have not yet been built. The company has taken steps to address some of those issues: It announced Wednesday that it signed an agreement with real estate developer Sandstone Properties to build take-off and landing hubs at Los Angeles International Airport and in downtown LA, Santa Monica and Sherman Oaks in time for a 2020 launch. Despite the momentum behind the project, Jim Harris, a partner at Bain & Co who leads the firm's aerospace and defence practice, said the regulatory timeline tends to be longer than companies expect. "When you have a pilot in the aircraft, you'll see consumer adoption pretty fast," he said. 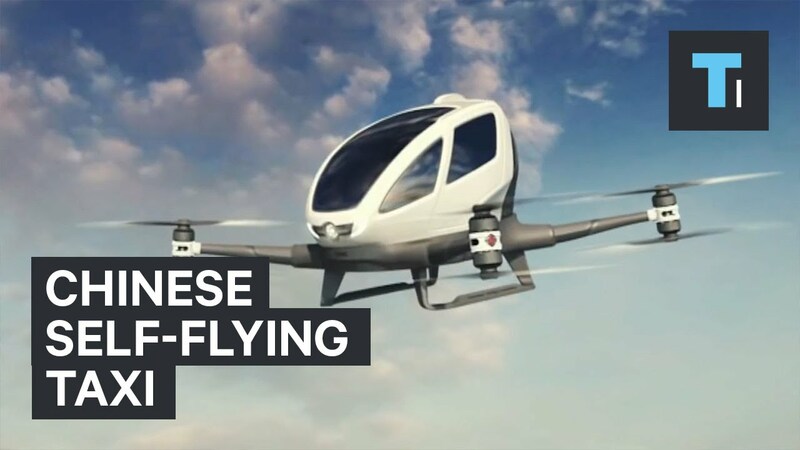 "But for some autonomous experiments, it's going to take awhile for consumers to be comfortable being in an air taxi without a pilot." Harris said he could see a commercial electric aircraft service launch within the next 10 years. But for a larger-scale service that's economically viable? "More like 15," Harris said. — Los Angeles Times/Tribune News Service"